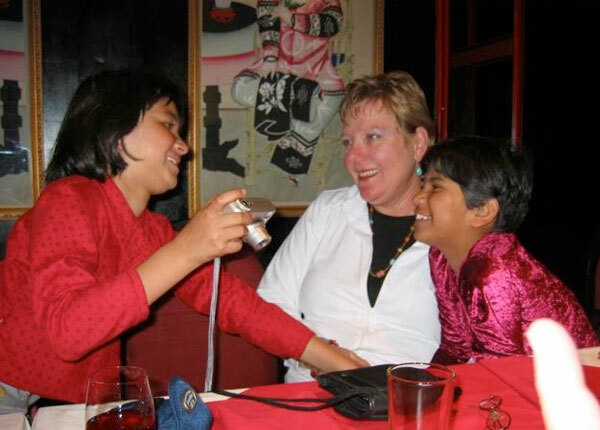 After the Didis first met the group of village children that inspired us to help them and eventually others, we decided to sponsor two young girls in a school in Kathmandu. Sadly, one of the girls passed away after a brief illness, but the other has now grown into a self-confident young woman. 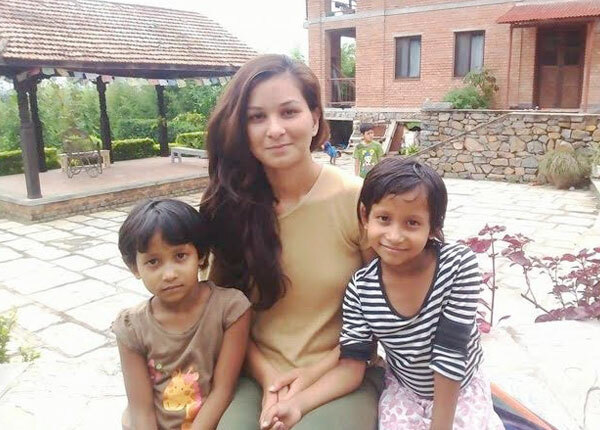 She is currently being trained as a chef at a culinary academy and was recently honored as an outstanding intern at the Hyatt Hotel in the Kathmandu area. She is very involved in community education and volunteers with several groups to help children. We are also supporting her younger brother at a boarding school and have provided seamstress training and a sewing machine to her mother. 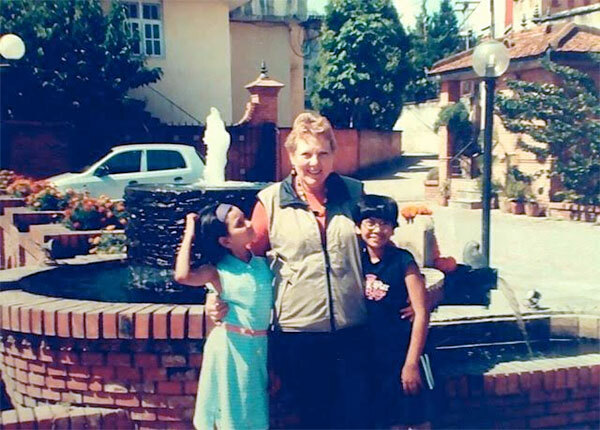 During her visit to Nepal in 2016, Heidi Feldman spent time with our young sponsored student, talked with her about future plans, and visited her school and humble student housing. She also visited her family in Pokhara and checked with her brother's school where we are supporting his education. One of the other children in the original village group was a young boy, who then was able to walk, but with great difficulty. 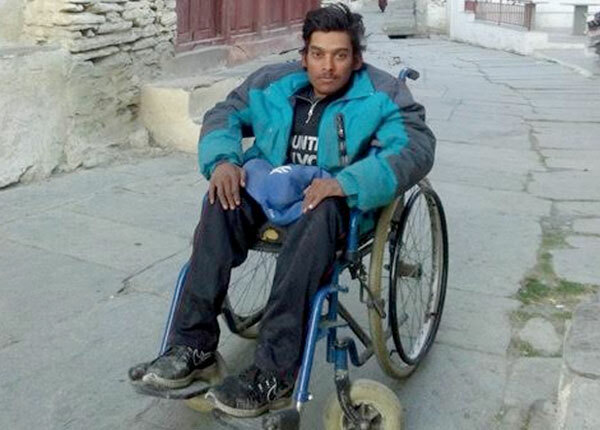 In 2005, when he could no longer get around his mountain village to go to school, the Didi Project brought him to Kathmandu to a Jesuit home for boys with special needs, where he was diagnosed with a severe spinal illness. He lived there for several years and was able to graduate from high school and be trained as a professional artist. We continue to support him in various ways to master his challenging life. On her visit in 2016, Heidi escorted him on a flight from Kathmandu to Pokhara, on his way to return to his home village in the mountains where he now lives with his family. 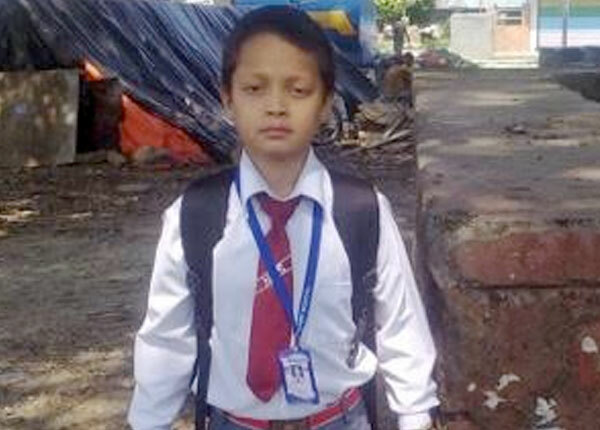 This young boy has been sponsored by the Didi Project for several years. He is now in 7th grade and living in the school’s dorm. He excels in his studies and sports. Copyright © The Didi Project 2018. All right reserved.